The next major release of Imixs-Workflow 4.0.0 is already under development and will be released soon. The new version represents a significant improvement in performance and stability. One of the major improvements is the new database schema as well as the integration of the Lucene Search Technology. At the same time, we will also re-factor the service layer which will simplify the usage of Imixs-Workflow for most projects. For software companies and larger projects, Imixs-Workflow can be a huge improvement in changeability and cost reduction for the development of enterprise business applications. 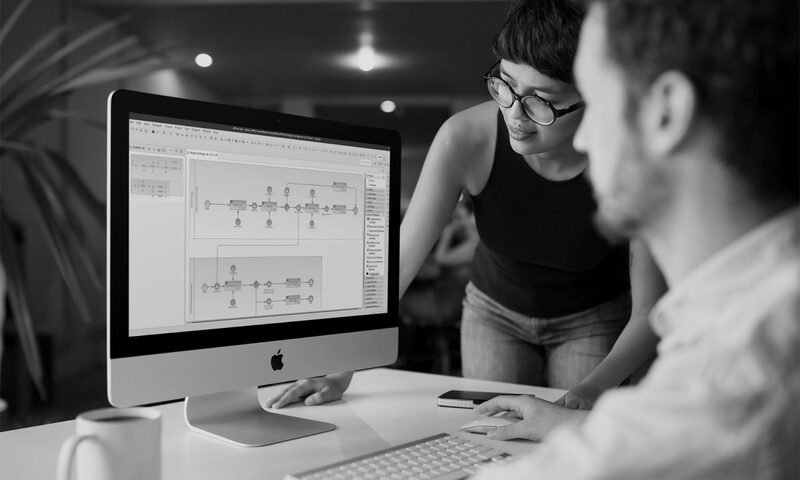 The BPMN 2.0 standard and the Imixs-BPMN modeler allows to change business logic during runtime and simplifies the way to maintain complex business applications. The new release which is now in a test stage will be released in September 2016. You can join the project on GitHub. Previous PostPrevious Does the GPL of Imixs-Workflow Affect my own Application?